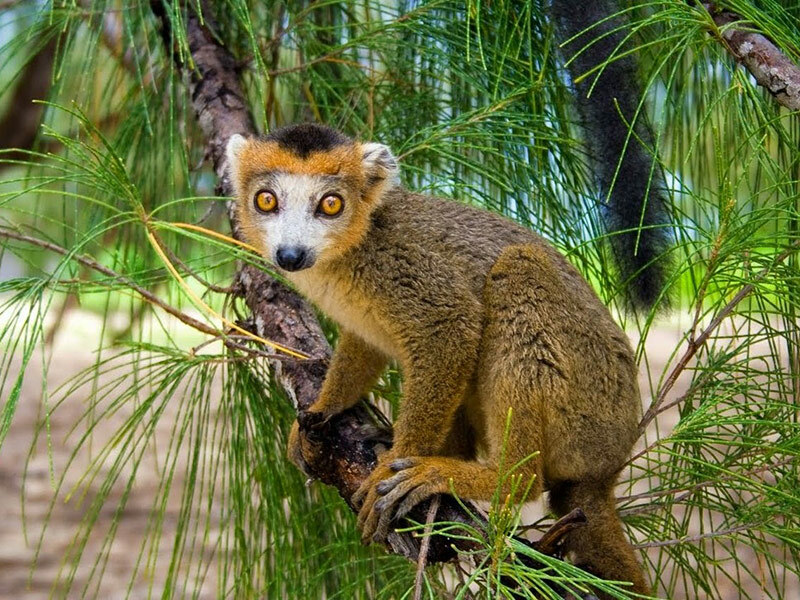 The people of Madagascar are none unlike their environment; Flourishing, colourful and deep-rooted in the soul of the island. These are people that held steadfast to their traditions. Obeying their ancestors in life and in death, and I mean that quite literally. A firm belief held by a majority of the Malagasy people is centralised around the power of the dead. Somebody passes away? They aren’t distraught or mournful, but rather rejoice in the occasion. This is due to the belief that their ancestors turn from soul to spirit, and continue to live on with us in this world. Simply at a higher state of being. Though that doesn’t just mean they are to be respected, but also obeyed. The Malagasy follow what are known as the “fady”. These are a different sets of rules put in place by each families’ ancestors. These rules make certain actions forbidden, and govern the lives of these folk. There is, however, a large percentage of the people dedicated to the Christian faith. French missionaries spread their word since as far back as 1895, when Madagascar was officially under French rule. They soon gathered several believers, who continued to spread what they had learnt. 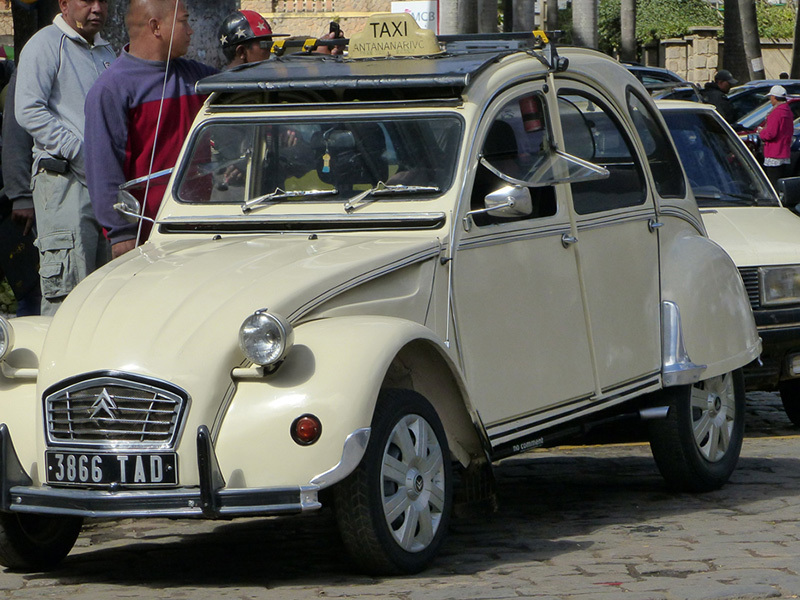 French is also the islands official language, with its second being Malagasy. The island is the world’s main supplier of vanilla, cloves and ylang-ylang (a tree whose flowers contain essential oils used for aromatherapy and in fragrances). Madagascar also produces coffee, lychees and shrimp. Though despite their variety, the lands aren’t just known for their abundance of food products, but also for supplying half of the worlds sapphires and many other semi-precious stones. The street markets blend the new and the old with a hearty helping of tropical paradise. The colours, sights and smells mix to form a vibrant atmosphere totally unique to the island. Descendants of the Malagasy people are known to have colonised in different areas of France and Europe. Some are even known to live off the northern coast of Peru. These people have moulded their culture with that of the area they now inhabit, and now hold a strong population of over 7000. 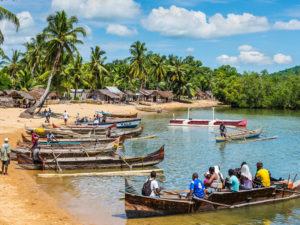 The people of Madagascar are rich in culture and heritage, and with a history filled with triumphs and woe, it’s easy to get lost in the many tales they have to tell. 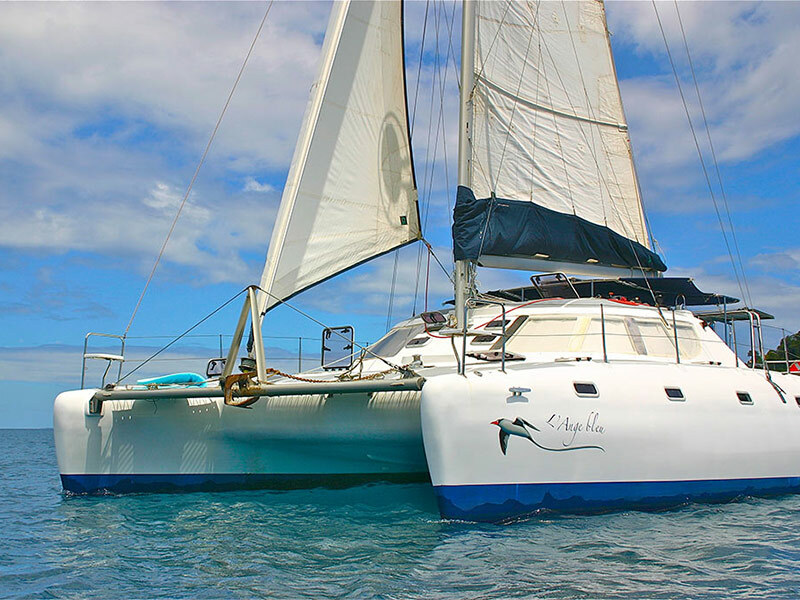 The yacht charter allows you to experience the diverse ecologies of Madagascar with its plants and animals existing nowhere else on earth. 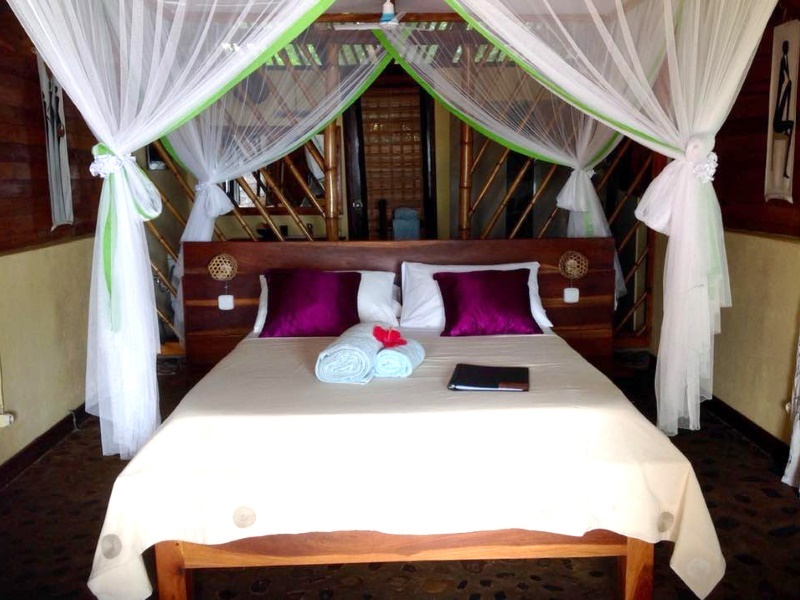 The quaint island of Nosy Komba is the perfect getaway for a honeymoon, anniversary or simply a romantic break. 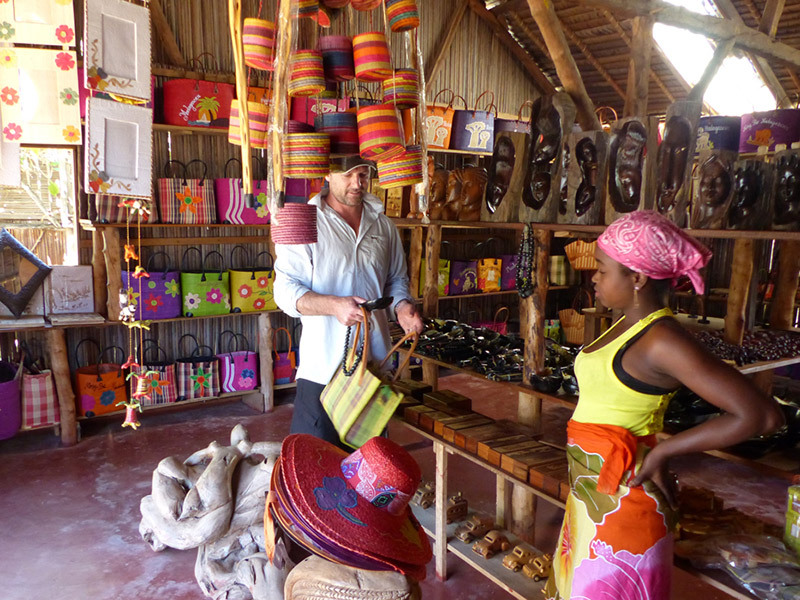 You will start in Antananarivo and take a scenic drive to Andasibe experiencing unspoilt nature, Lemurs, markets and constantly changing the scenery.